This and every summer, make sure your A/C is running at peak efficiency to maximize comfort in your home. Whether you cool your home with a central air conditioning system or a ductless mini-split system, let the Quality Energies trained technicians keep your cooling system properly maintained so that you get the full benefit all summer long. Don’t have an A/C system? We can help with that, too! Normal usage and general wear and tear can make your A/C system work harder. Airborne dirt and debris will clog filters and affect proper and efficient operation. This can also result in greater-than-normal wear on fans, motors, and other moving parts within the system. This makes having an annual tune-up performed very important for your system. Contact us today to schedule your A/C tune-up! Imagine coming home to a stifling hot house mid-summer, and nothing happens when you adjust the thermostat. Don’t panic: our experienced technicians have seen almost every possible problem that could arise with an A/C unit, and they are happy to get your system back up and cooling in no time. 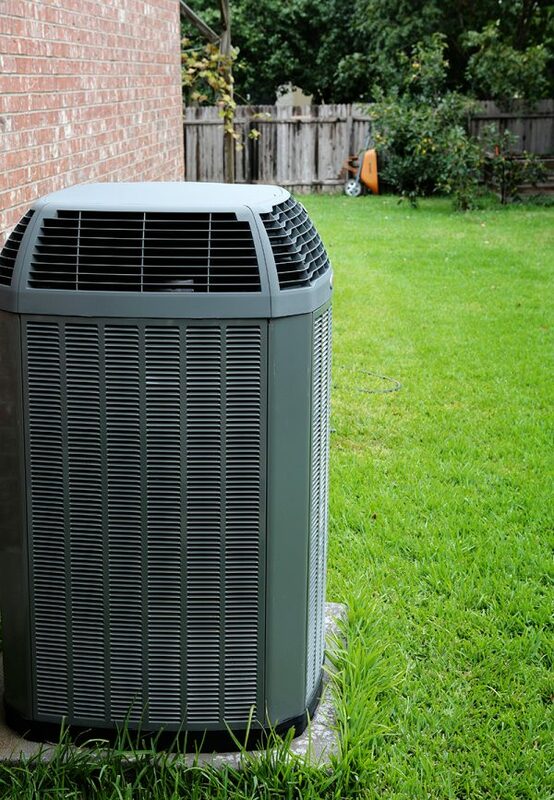 Our technicians are experts in installing all types of air conditioning systems, and are happy to discuss your personal home cooling needs to recommend the most efficient and cost-effective way to stay comfortable all summer long. Whether you’re interested in a central or ductless mini-split A/C system, we sell and install some of the top brand names so you can be sure you’re getting the highest quality unit for your home. Request a consultation and we’ll be happy to get your home ready for summer with a new A/C system!